Peanut butter was only a spread, not well knowned for the Italians until few years ago. This is our proposal for peanut butter. A unique compromise between what the Italians can do and a foreign flavor. We developed this new recipe according to our clients taste and our own interpretation. 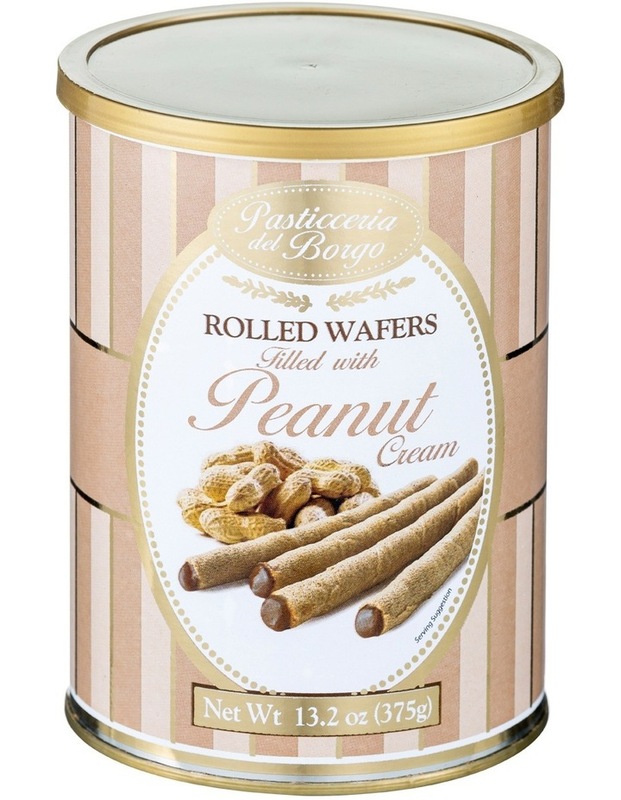 Dont miss this special peanut butter inside a crunchy wafer.